Take one look at the this dish from my bestselling cookbook The Shredded Chef and tell me you don’t want to eat it right now! And look at the macros too! 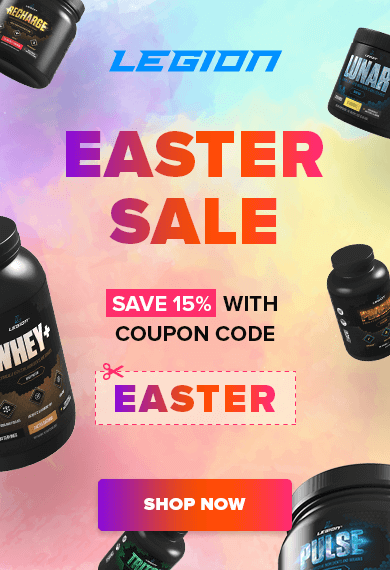 It’s extremely tasty, the mouth feel is just outstanding, and the macronutrient profile makes it perfect for both pre-workout and post-workout meals or just as something yummy to work into your meal plan. 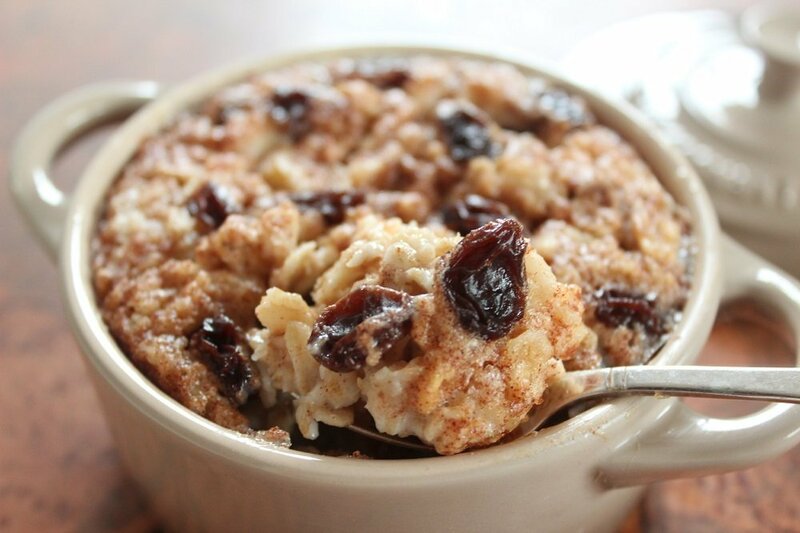 In a large mixing bowl, beat together the oil and stevia, slowly mix in the egg whites, skim milk, salt, baking powder, oats, protein powder, and raisins. Top with the brown sugar and cinnamon and place in refrigerator overnight.